The veterinarians at Memphis Animal Clinic are experienced in the care and treatment of many different animals, including pocket pets! 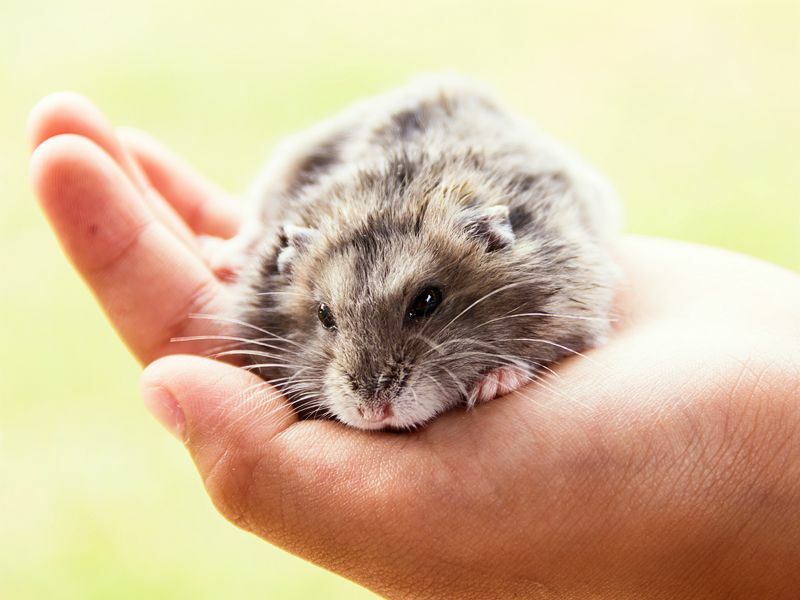 Pocket pets refer to smaller household pets besides cats and dogs, such as guinea pigs, rabbits, hamsters, mice, rats, gerbils, and hedgehogs. Every pocket pet is unique with different care and treatment requirements. Our veterinarians know the ins and outs of your furry friend’s health. We can give you helpful tips for safely and comfortably handling your pet, as well as consult you about a proper diet, toys and cage accessories, and general maintenance. These little mammals often suffer from parasite infestation. Parasites such as lice, mites, and fleas are common in our small, furry pocket pet friends. 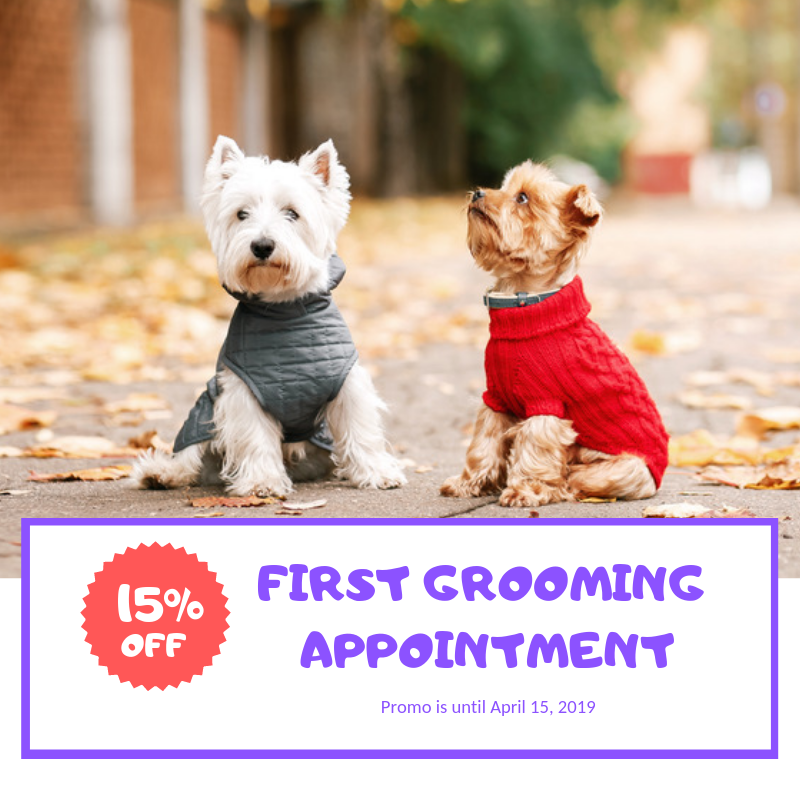 We can give you helpful tips for safely and comfortably handling your pet, as well as talk with you about a proper diet, chew toys and cage accessories, and general maintenance and health. 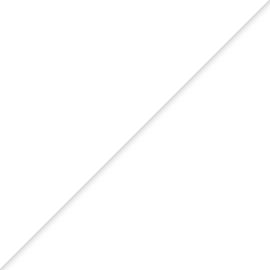 Teeth in gerbils, guinea pigs, and hamsters grow continuously throughout the animal’s lifespan and often require trimming. Certain chew toys can help keep the teeth worn down and healthy. 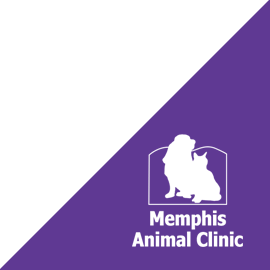 ​​​​​​​For further inquiries about Memphis Animal Clinics pocket pet services (available on Mondays and alternating Thursdays) please call our office at 901-617-4711.